While reading a wonderful book composed by a smart person, one gets accustomed to speaking smartly either. Culture that comprises our inner world is estimated not in the quantity of simply read books, but in the quantity of understood and correctly interpreted books. People who read books instead of watching TV will control those who prefer to do the latter thing. Books are considered to be better than movies since our imagination is not limited to a certain amount of special effects in our mind. The more one reads, the less he imitates others. People may be divided into two categories: the first group belongs to those who read books themselves and enjoy them while the second group corresponds to the part of the population who tends only to listen to those readers’ comments and stories. Our general knowledge is composed of seeds that were collected step by step while reading a smart edition as the dollar consists of cents that are stored coin by coin. 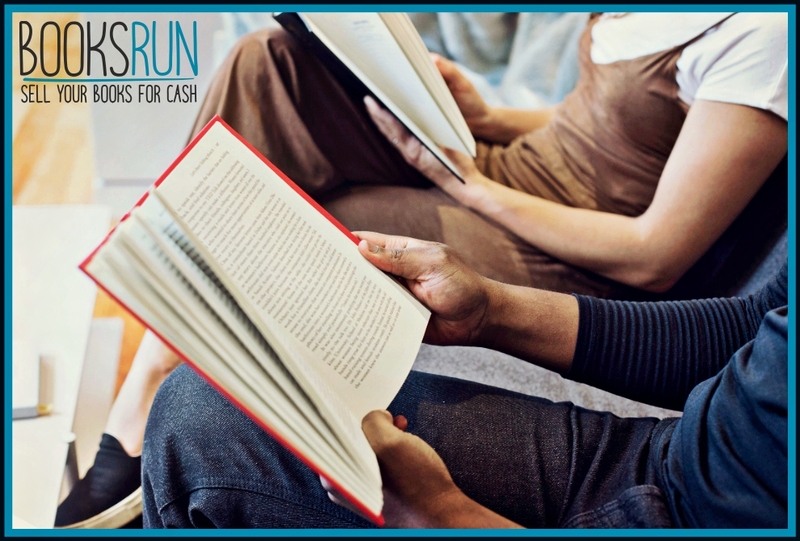 Reading is a real physical activity for brains and mind at the same degree as physical exercises for our body. Just to become a smart person all you need to do is to read 10 smart books. However, in order to find those 10 smart books, you need to read thousands of them. One cannot but trust books since they keep silent when needed and tell us a lot by opening a spectacular unknown hidden world when requested. Throughout the world, books have gained the reputation of our good friends who are always eager to provide necessary advice or teach us a lesson. Once Francis Bacon said: “Books are the ships of thoughts wandering through the waves of time and carrying their precious cargo from generation to generation.” Thus, books can be regarded as inventors of our imagination and constructors of wise life paths. Hello, after reading your post I was a bit confused on your bullet “While reading a wonderful book composed by a smart person, one gets accustomed to speaking smartly either.” My question is… what is smartly either?